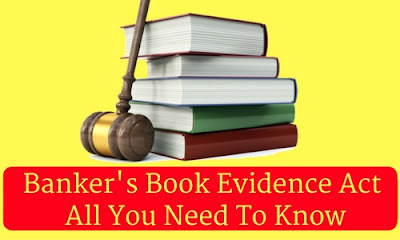 The Banker’s Book Evidence Act came into effect from 1891. When a judge may order a party to inspect and take copies of entries in banker’s books. 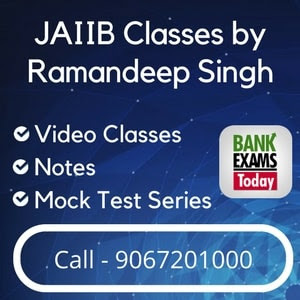 The judge may also order the bank to produce certified copies of the entries accompanied by a further certificate that no other entries in the books of the bank are relevant to the matter of such proceedings. Such order shall be served on the bank three clear days exclusive of bank holidays before the same is to be obeyed unless otherwise directed by the court. Banker’s book includes ledgers, day-books, cash-books, account-books and all other records used in the ordinary business of the bank, whether these records are kept in written form or stored in a micro film, magnetic tape or in any other form of mechanical electrical data retrieval mechanism, either onsite or offsite location including a backup. Contained printout of data stored in a floppy, disc, tape or any other electromagnetic data storage device, a printout together with above statements. A printout of an entry from magnetic tape, micro film or in any other form of mechanical or electrical data retrieval obtained by mechanical or another process should also have the provisions in the certificate has inferred above. A further certificate from the person-in-charge of a computer system to the effect that to the best of his knowledge and belief, such computer system operated properly at the material time, he is provided with all relevant data.